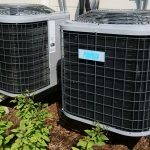 Heating, Ventilation and Air Conditioning (HVAC) systems are the combination of mechanical components meant to facilitate heating and cooling in residential and commercial properties. 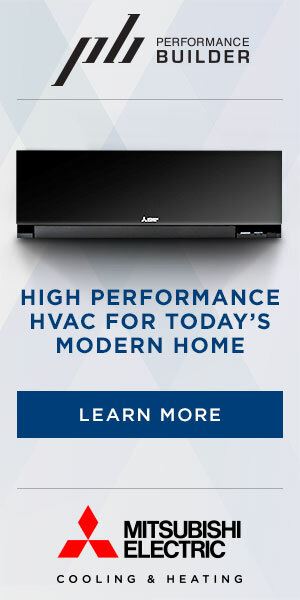 These components include: air conditioners, boilers, heat pumps, chillers and furnaces. 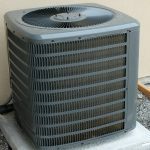 If you have a HVAC system installed in your home or business premises, you’ll quite likely run into a few issues during the course of its use. In the sections below, we examine some of these issues which you should look out for. Filters serve to keep dust and debris from seeping into your ducts. Once these filters get clogged, however, they tend to restrict airflow. This then puts a strain on your system, causing malfunctions, while potentially leading it to break down. In addition, dirty filters can trigger overheating of the furnace. If you’re experiencing comfort issues due to HVAC system malfunctions caused by dirty filters, refer to your installer’s manual for filter replacement instructions. 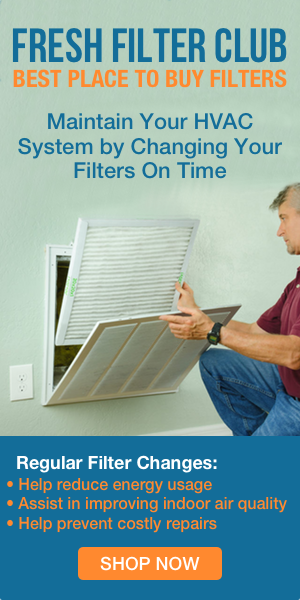 Here is a look at how to change your HVAC filters. 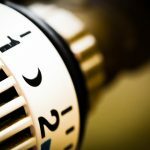 If you have been using your HVAC system for a while, naturally, you should expect certain components to be a bit worn out. The system incorporates multiple components that tend to malfunction upon continued use. These include: belts, bearings, compressors and circuit boards. Wear and tear to such parts translates to an overall impediment of the optimal functioning of your HVAC system. As such, you should undertake preventative maintenance of system components, as this will save you hundreds of dollars in repair costs. Maintenance includes ensuring that your bearings are oiled and monitoring your belts to ensure that they’re not worn out. A refrigerant is the fluid within your HVAC system’s coils that enables air conditioning through facilitating the cooling of indoor air. When this fluid is leaking, your system is left with a less-than-sufficient amount to facilitate normal system functioning, leading to stuffy air and general discomfort. Insufficient refrigerant fluid due to leaking also causes strain on the condenser, potentially triggering system breakdown issues. If you suspect that your HVAC system is not working properly due to refrigerant leaks, consult your nearest HVAC maintenance consultant for further instructions concerning the same. 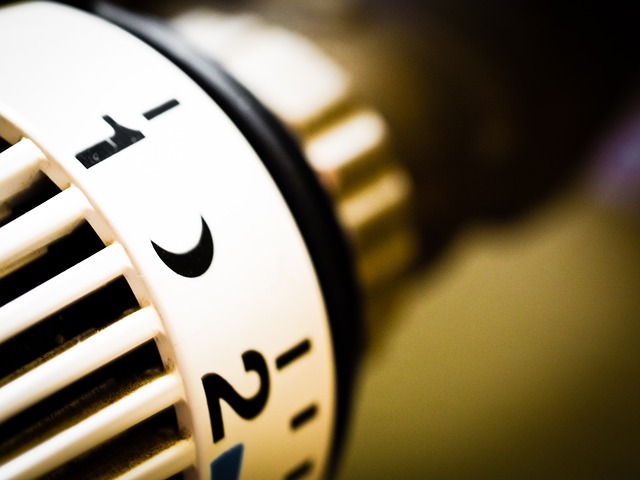 Other common HVAC problems include: thermostat malfunctions, poor air balance and ignition problems. If your HVAC system has any of the problems detailed above, apply the appropriate maintenance process, as per the manufacturers’ instructions; or contact a reliable HVAC repair and maintenance service provider as soon as you can.